There was a lot of cool stuff happening around the internet last week, so I decided to share! 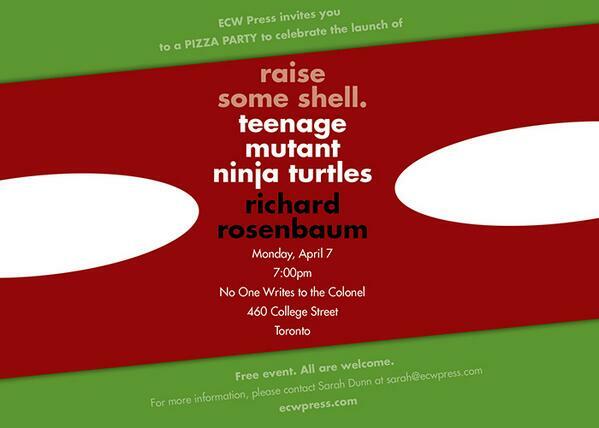 On April 7th, ECW Press hosted a pizza party (what else!) to celebrate the launch of Raise Some Shell: Teenage Mutant Ninja Turtles by Michael Rosenbaum. I just want to point out how perfect that the launch party for this book was a pizza party. If only we were in Toronto… Although we couldn’t join the fun, there are photos! Tor revealed the cover for the third book in the Memoirs of Lady Trent series along with more details about the covers, the series and the upcoming book. The covers of these books are spectacular works of art, and Tor has graciously allowed downloads of the full wrap-around versions of art. The cover of The Voyage of the Basilisk is another beautiful cover by Todd Lockwood, but unfortunately readers will have to wait until March 2015 for its release. While you’re waiting, check out the first A Natural History of Dragons and the recent release The Tropic of Serpents. 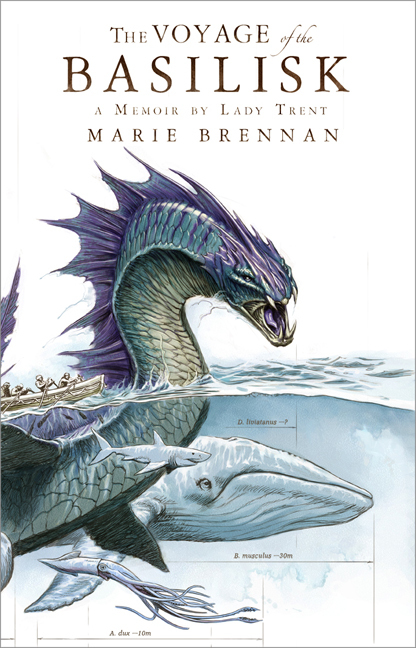 Speaking of the author, Marie Brennan is going on tour, along with Mary Robinette Kowal (author of the popular historical fantasy series Glamourist Histories). They will be speaking within walking distance of my house. I’m definitely going to try and make it! 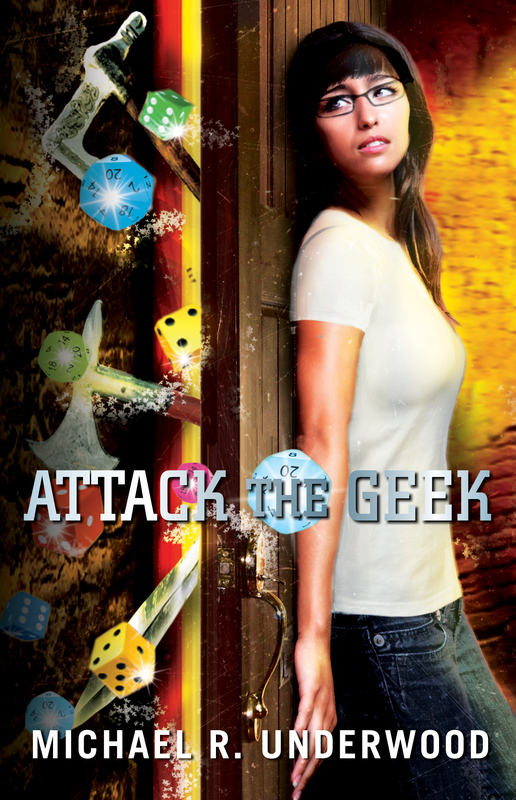 Attack of the Geek, book “2.5” in the extremely geeky Ree Reyes series (which started with Geekomancy), was released on Tuesday. The review site Bitten by Books hosted a virtual launch party on Thursday, and author Michael R. Underwood answered questions from readers and fans. I was able to ask a question about the geeky locations he features in his books. That about wraps up the big stuff. Other than that, Rat Queens: Sass and Sorcery, Vol. 1 (our 100th Book Review) was released on Tuesday and speaking of comics.. Amazon is buying the digital comic supplier ComiXology. We’re gearing up for Norwescon, and the PKD Award Ceremony. In the past week, we’ve poured over the Norwescon 37 schedule. Are the Teenage Mutant Ninja Turtles destined to become as classic as Batman?